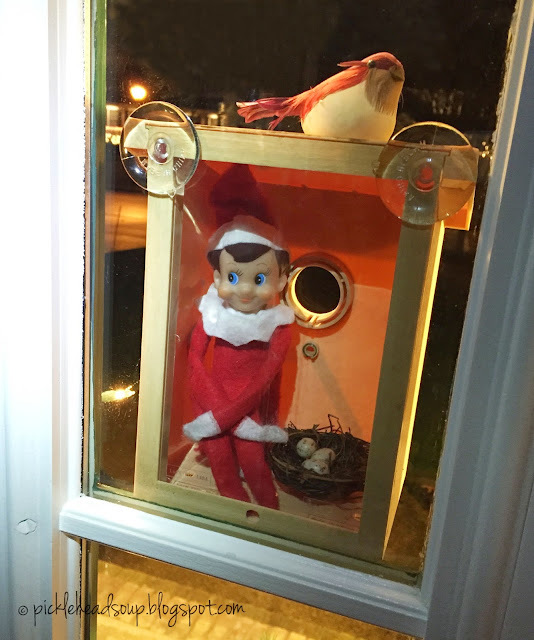 Looks like Smarty is enjoying the 60 degree Christmas Eve weather today by hanging out in his very own My Spy Birdhouse! 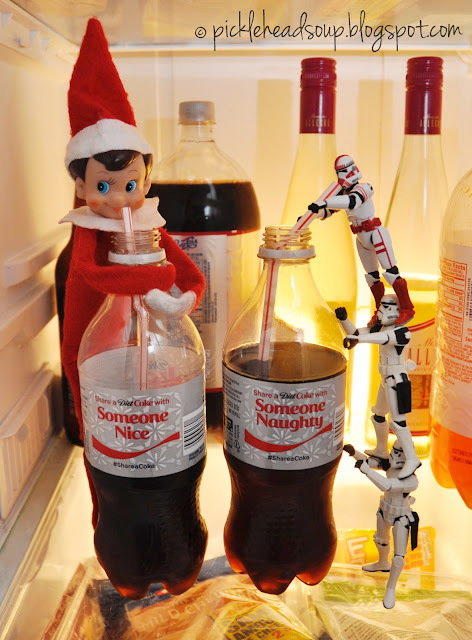 Have a wonderful Christmas Eve 'cause Santa Claus comes tonight!!! !